An empowered and informed parent is a struggling student’s greatest asset. 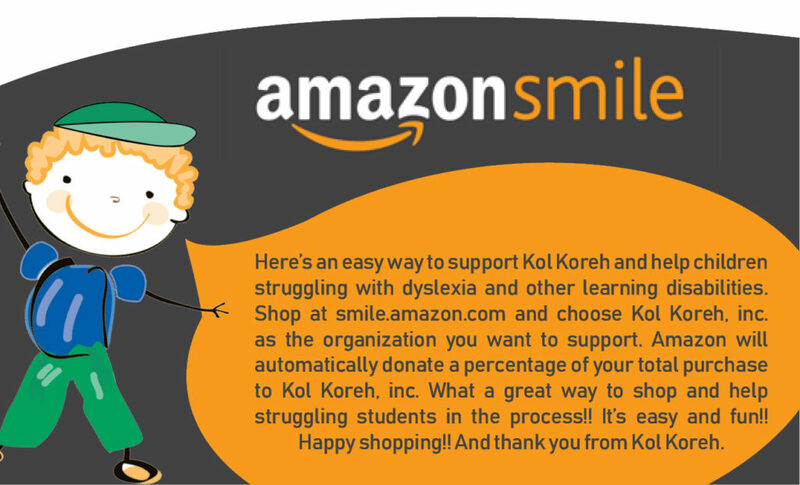 Kol Koreh’s Empowered Parents Blog connects parents of learning disabled students together so that they can learn from one anothr’s successes and challenges, to be ever more effective in helping their children. To access the Empowered Parents Blog, click here. To submit an entry to the Empowered Parents Blog, click here, or email us at blog@kolkoreh.org.